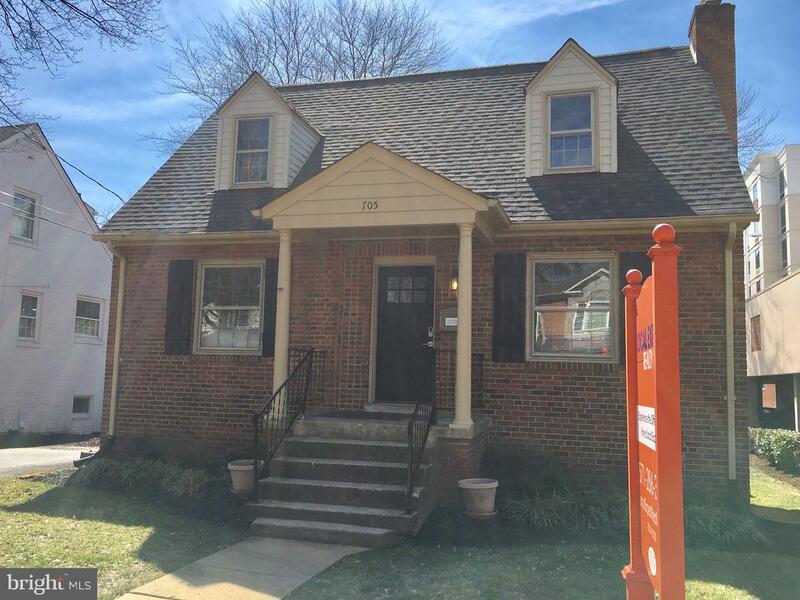 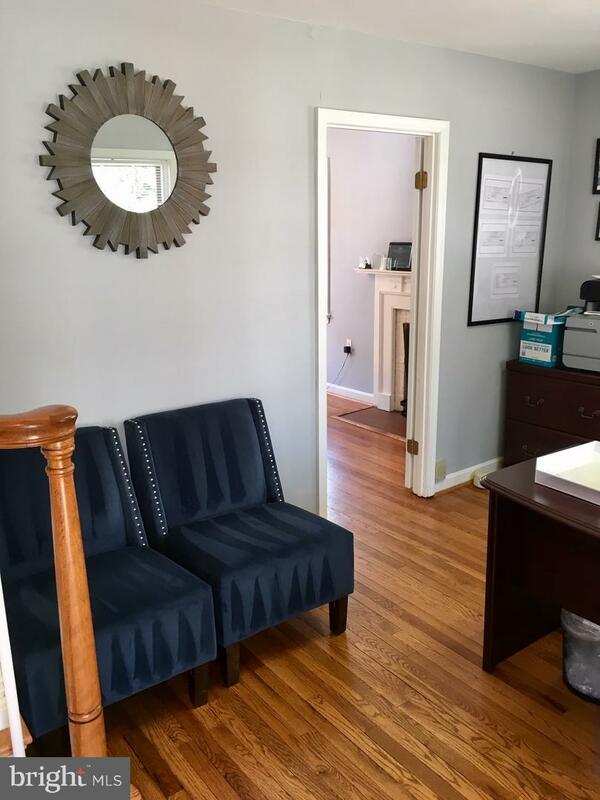 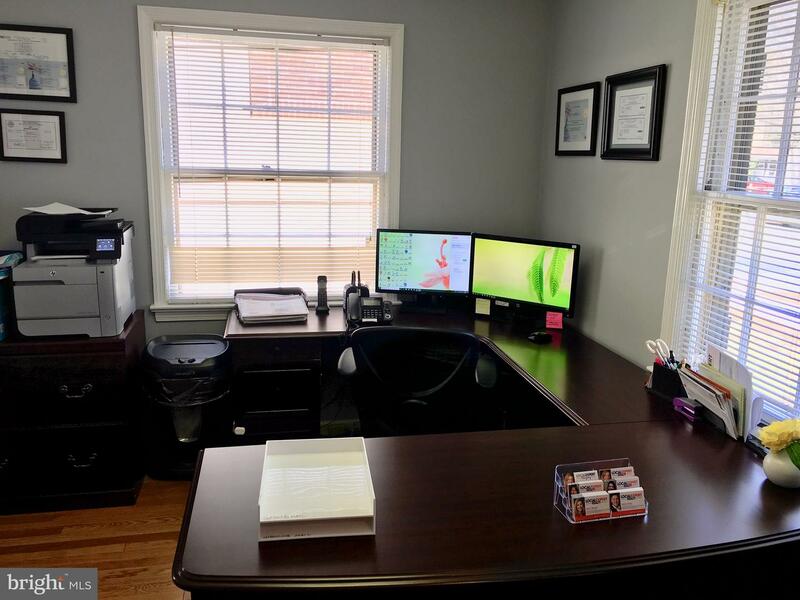 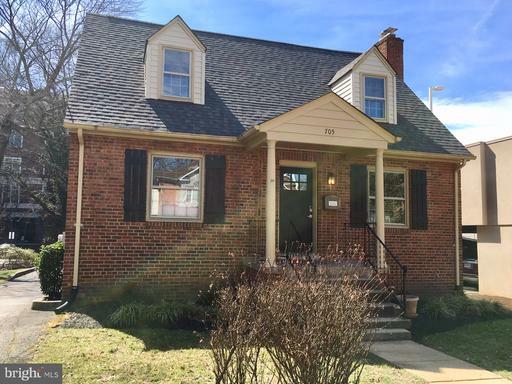 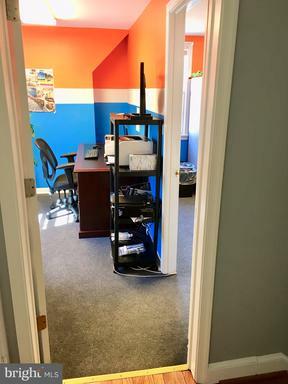 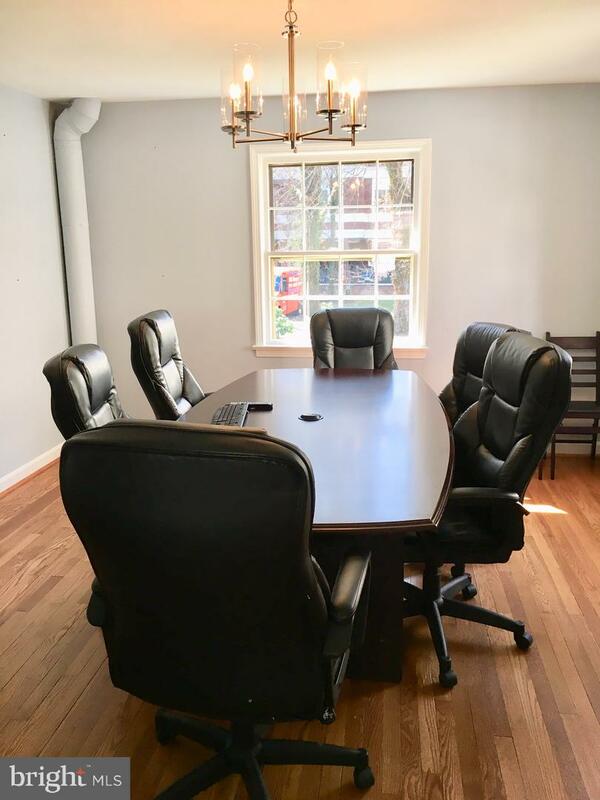 Second floor private office suite for rent with flexible lease terms. 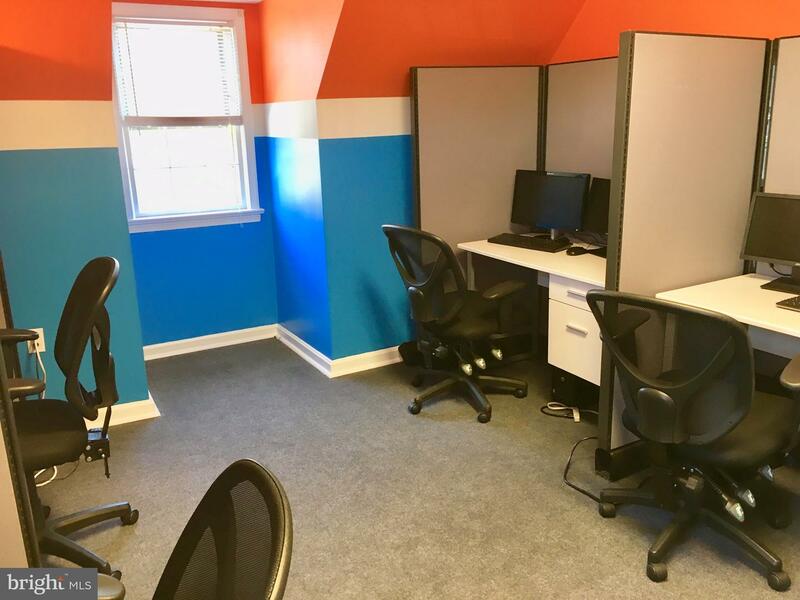 Office suite includes one individual office and adjoining office which includes four cubicles. 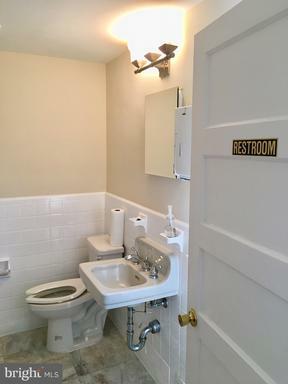 Office has a storage close, and a bathroom. 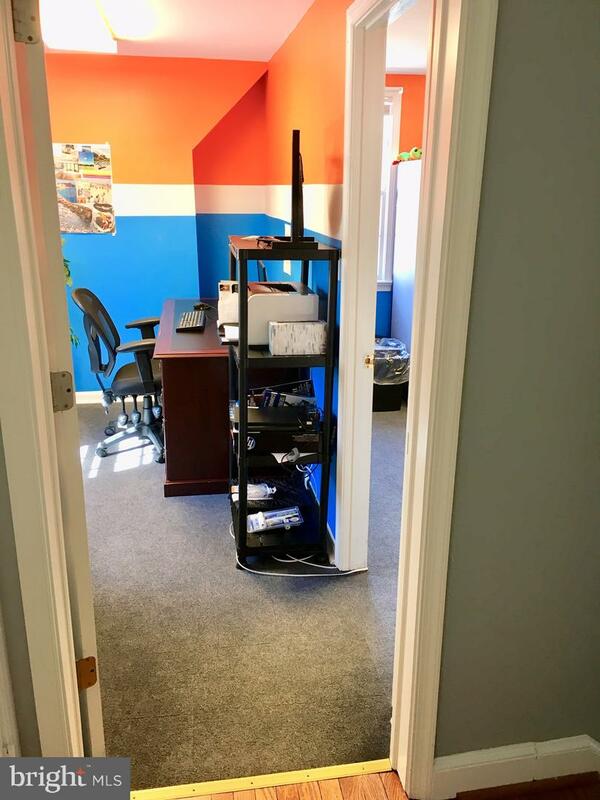 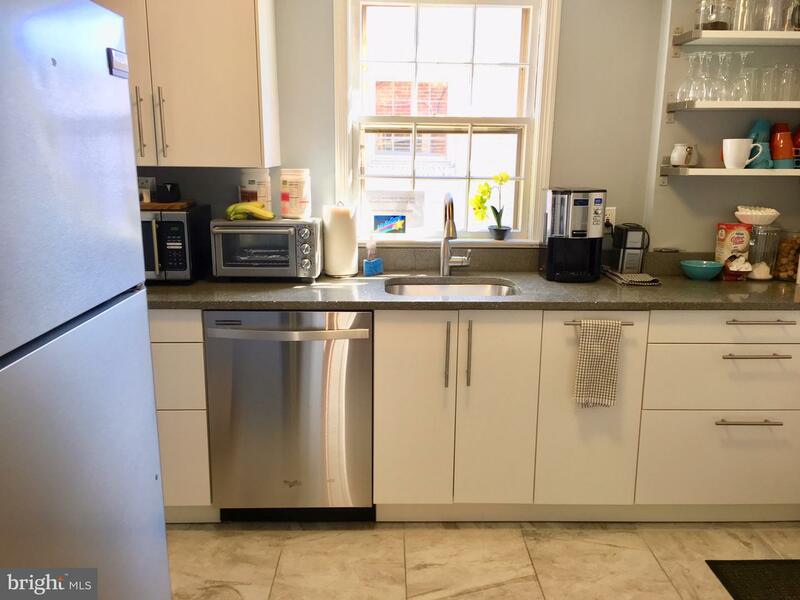 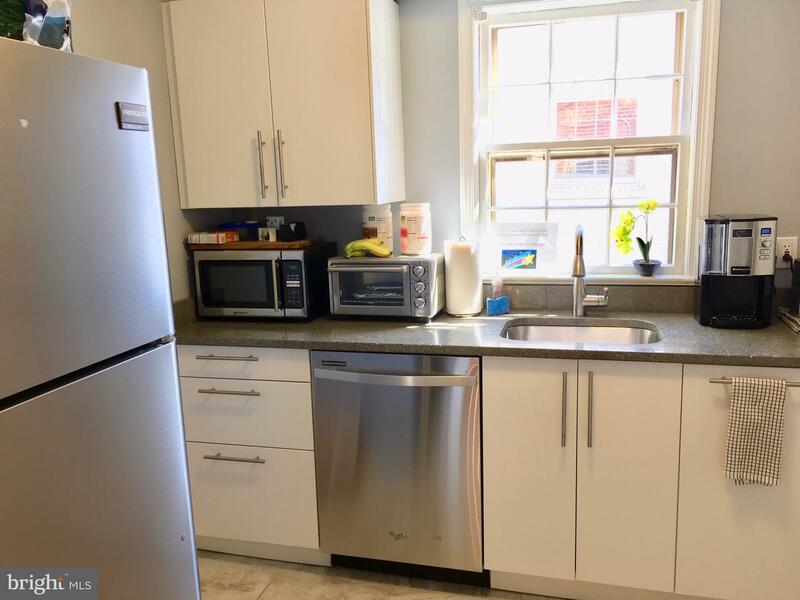 Rent includes utilities, cleaning, wireless, building maintenance, lawn maintenance, trash, and mail services. 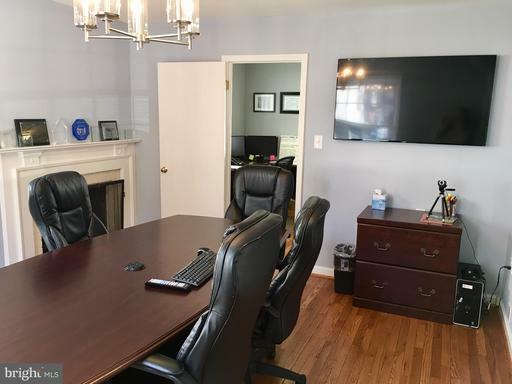 Shared conference room, reception area, kitchen, breakfast room, storage, and parking lot. 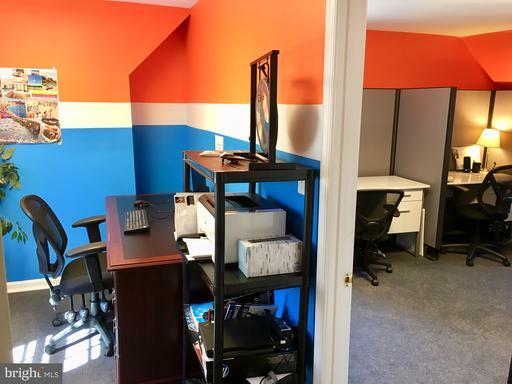 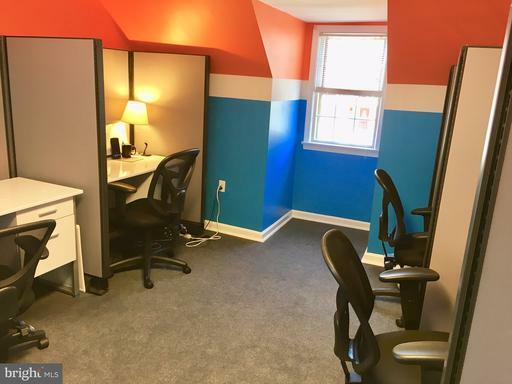 Perfect for the entrepreneur who needs a flexible office space for themselves and/or assistants.